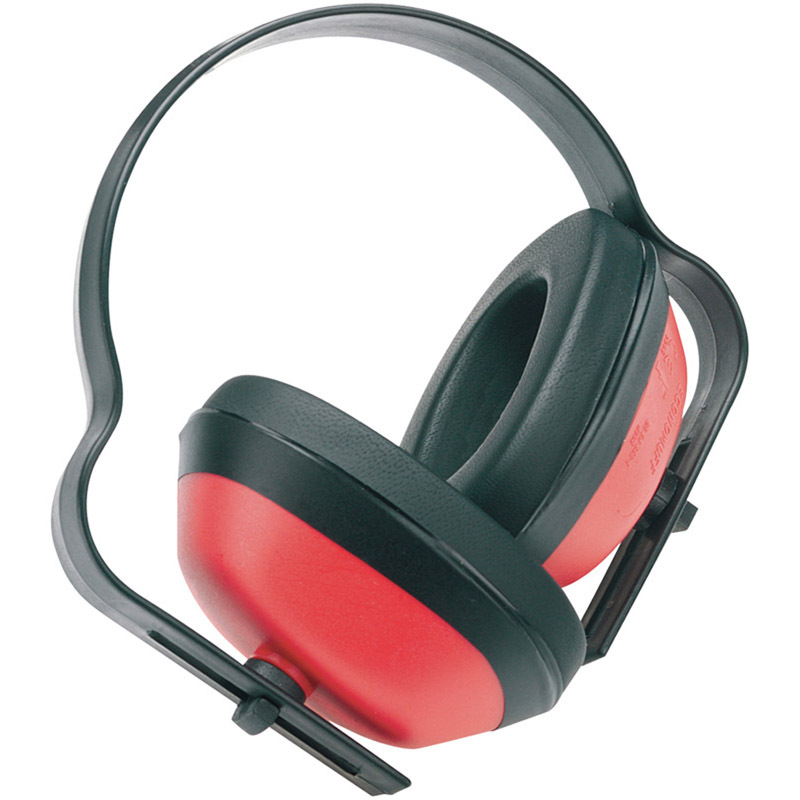 Lightweight and robust ear defender providing cost-effective protection. Durable high-impact polystyrene. Fully approved against high noise levels during woodworking, metalworking, drilling, etc. Display packed.